Don’t Press Your Luck. Keep Your Pets Happy and Healthy This St. Patrick’s Day! For many, St. Patrick’s Day is a holiday that certainly warrants a celebration! But like most holidays, St. Patrick’s Day can bring with it an array of potential dangers for your pets. Popular party treats, like alcohol, and other festive, good-luck charms might not bring good fortune to your furry friends if ingested. So the ASPCA Animal Poison Control Center (APCC) wants to make sure you’ve got all the facts to ensure that March 17 will be nothing but fun for you and your four-legged friends. 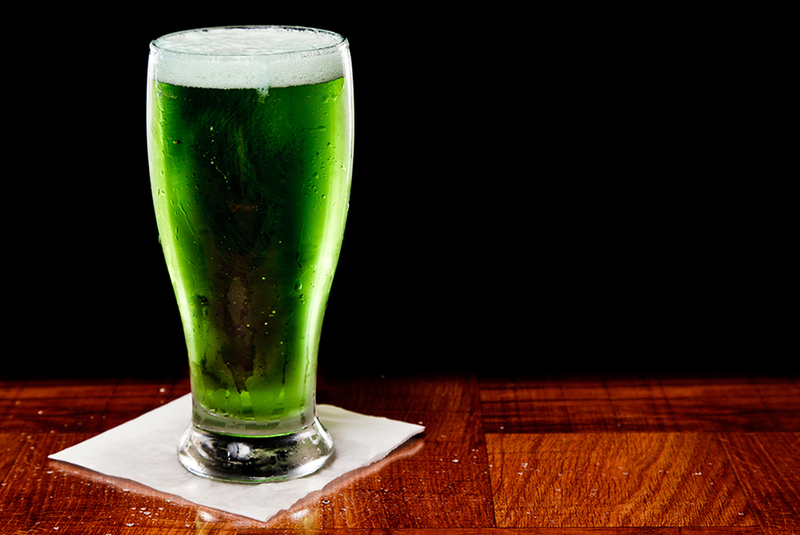 Green beer and other alcoholic beverages have become a big part of St. Paddy’s Day celebrations. Unfortunately, many dogs—and even some cats—will happily lap up anything left out on the table, and APCC receives many calls about animals who have gotten into unattended alcoholic drinks around this time of year. In addition, one of the biggest concerns with intoxicated pets is that they will vomit and be unable to protect their airways. If this happens, they can inhale the vomit into their lungs and contract pneumonia, which can be very severe. To avoid alcohol toxicity, APCC recommends keeping an eye on your beverages at all times and never placing drinks where they are easily accessible to your pets. Even better, keep your pets in a safe, quiet room away from the action until your St. Paddy’s celebrations are over. Also, if you are having a party in your home, keep in mind that you’ll want to avoid giving your pets people food, and be mindful of dangers guests can bring with them. 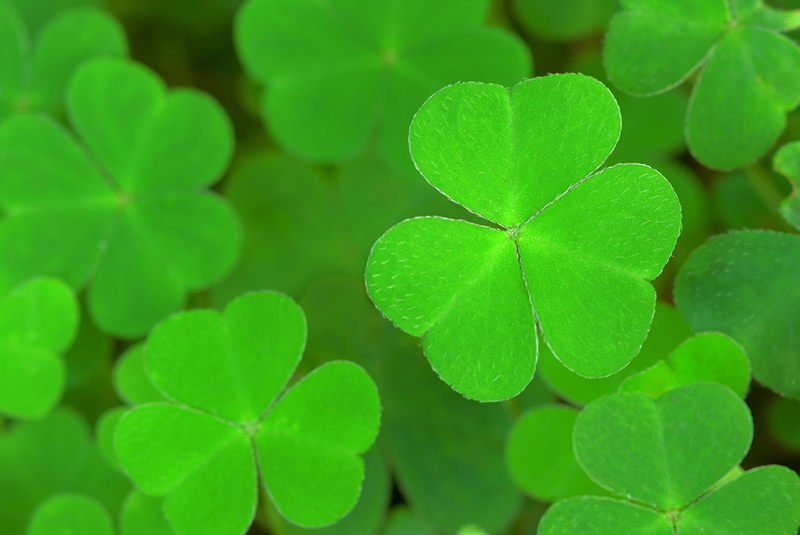 Around this green-colored holiday, many people look to the shamrock as a sign of good luck. The common name “shamrock” can actually refer to several different plants, but usually calls to APCC regarding this plant are referring to Oxalis spp., which has been proven to be toxic to animals. If your pet ingests this plant, it can cause stomach upset, drooling and immediate head shaking or tremors. If a large amount is ingested, it can cause low blood calcium and damage to the kidneys. In rare cases, kidney failure has been seen. The good news is that these plants taste fairly bitter, meaning that most animals won’t be tempted to nibble—but that doesn’t mean it never happens. Should your pet ingest shamrocks, call your veterinarian or APCC immediately. As always, be sure to monitor the plants and items in and around your home, and take action at the first signs of pet poisoning. If you have any reason to suspect your pet has ingested something toxic, please contact your veterinarian or the APCC at (888) 426-4435.